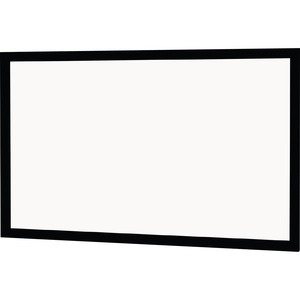 The Cinema Contour" features a wider, more substantial frame as well as the latest technology in projection surfaces designed for 4K and Ultra HD to maximize the technology of your projector. The larger standard black frame gives the eye a point of reference and enhances contrast for film purists and aficionados. The Cinema Contour can be customized by frame, finish, size and surface.